We know the feeling well; you’ve got a few offroad runs under your belt and find yourself browsing websites looking at the latest trail shoes. 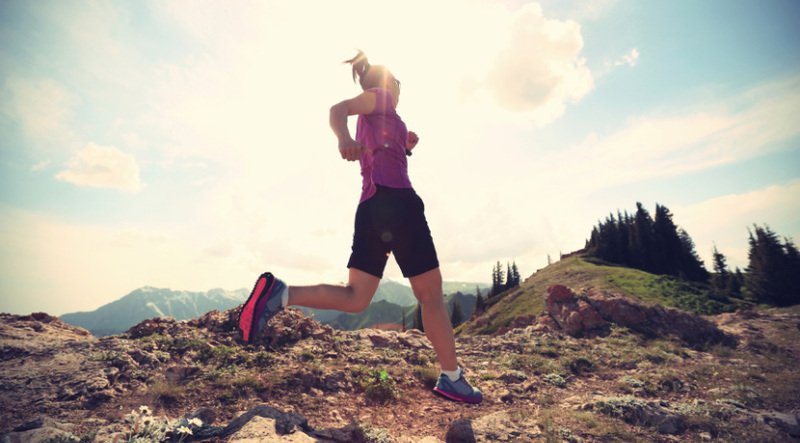 In this guide, we’ll tell you exactly what to look for in trail running shoes. So the first thing you should think about when trying to pick out a new pair of trail shoes is what terrain and trail surface you plan to run on. You’ll likely have experienced these when you first started running off-road, the type of routes that are really easy to follow as they’ve been covered a million times over the years. The surface tends to be made from loose gravel or compacted dirt and isn’t really technical. 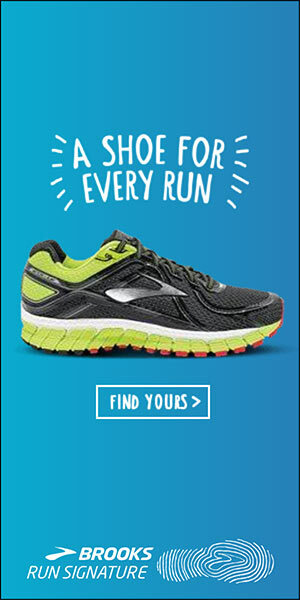 These shoes are ideal for those who’re new to trail running and are often only differ from road shoes by having a slightly improved outer sole with more grip. The next in our trail and terrain classification is what we’d class as those trails that are off the beaten path. They tend to be hiking routes and will often see you traversing around and over mountain paths. If you’re looking for a shoe that will allow you to cover most terrain, this is the type of shoe for you. Toe guards and protective plates in the sole to protect your feet from roots and rocks. Improved lug pattern for better grip and traction – the lugs will often be designed in specific patterns to help with ascending and descending on tricky terrain. Finally, if you plan to really get off the trail, then you’ll want to consider a shoe that can do it all. Really, these shoes are for those who plan to spend a lot of time adventure racing over the most robust and trickiest terrain. Advanced use of materials such as waterproof fabric and more resilient foam in the midsole. Your next consideration is about the distance and amount of time you plan to spend in your trail shoes. While you can get away with pretty much any suitable shoe for distances of up to marathon distance, when you start upping the distance then you’ll want to start thinking about ultramarathon specific trail shoes. When running an ultra trail marathon, you’ll want to consider swapping some agility and lightness for more comfort and find a shoe with some extra cushioning. There’s a reason that maximum cushioning shoes such as Hoka are so popular with ultra runners, the level of comfort is unsurpassed and is crucial towards the end of long races when feet are tired. While waterproofing is often only found on more expensive pairs of trail running shoes, it’s particularly useful if you’re going to be spending time crossing streams, fords or even big puddles. As we mentioned in the introduction, one of the biggest differences between trail and road shoes is that trail shoes tend to have a very defined lug pattern – raised and shaped parts of the sole designed to help improve foot traction. The rock plate may sound silly, but you’ll soon appreciate it the first time you stamp down mid-foot on a rock. It’s a solid strip that not only helps improve stiffness and stability but also prevents you from damaging your foot on a rock. Similar to the rock plate, the toe bumper is a reinforced section built into the end of the shoe and stops you damaging your toes should they come into contact with a rock or root. So there you have it, now you know what to look for in trail running shoes, take a look at our guide to the best trail running shoes and start getting the most from your offroad adventures!